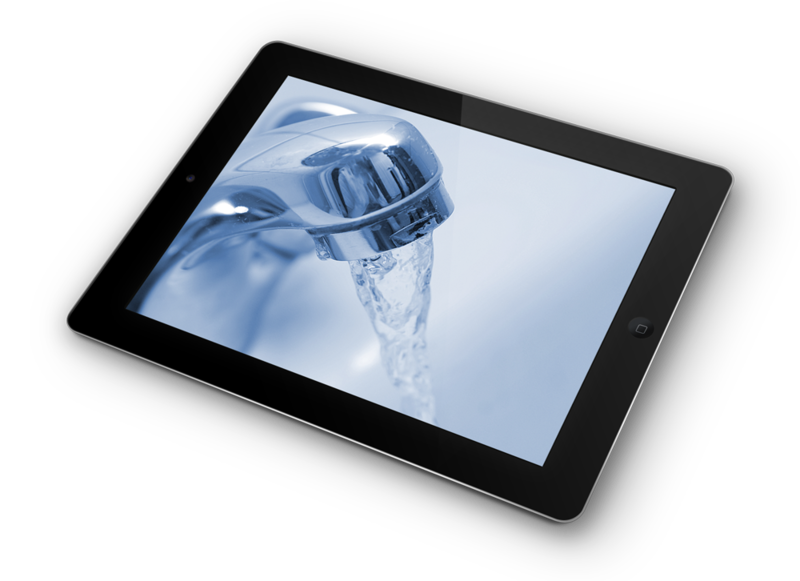 Having hot water or heating problems? Boiler making strange noises? 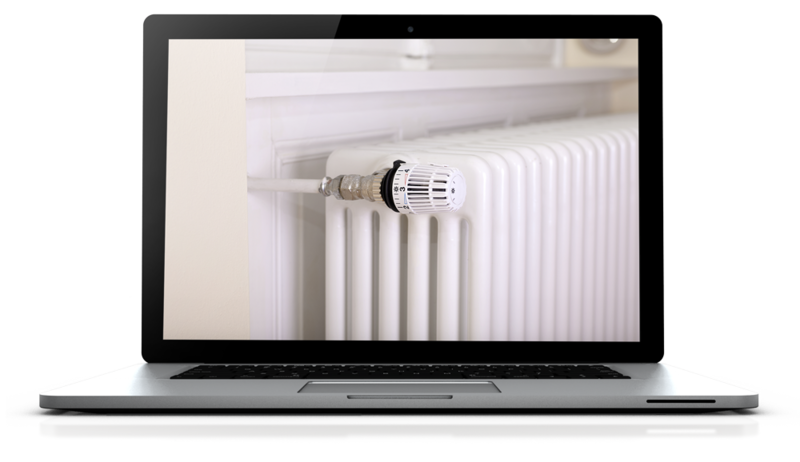 Cold or noisy radiators? Continually having to bleed air from your radiators? System repeatedly looses pressure? Heating coming on when only hot water is selected? If you are experiencing any of these problems, then give me a call. 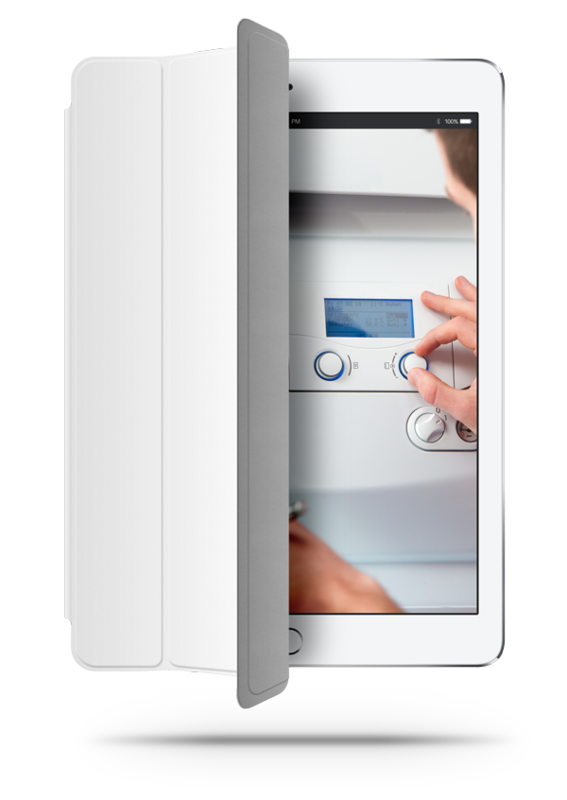 Annually servicing your boiler is very good practice to keep your boiler working at its optimum performance, being sure it can function without carbon monoxide leaks, and with regular maintenance I can help prevent those unwanted, costly breakdowns. Having annual checks on your home's gas installation and appliances is just good practice, making sure that you and your family are living in a safe environment, with the piece of mind that your gas appliances aren't doing anything potentially dangerous. 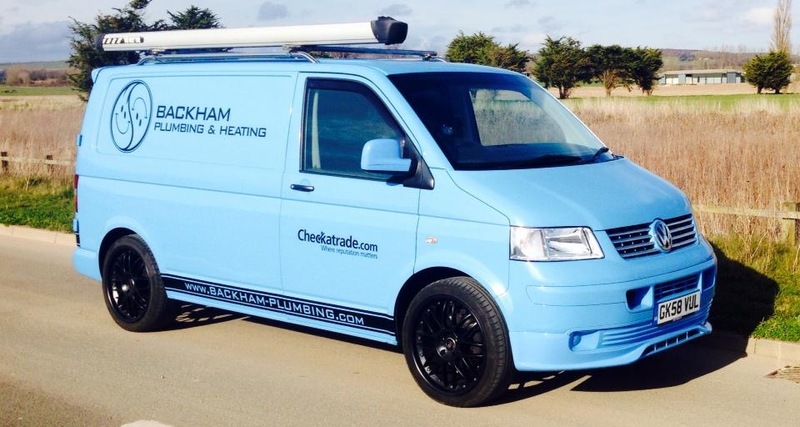 I am an independent boiler and heating engineer specialising in boiler fault diagnostics, repair and servicing of all makes of domestic Gas & LPG boilers. 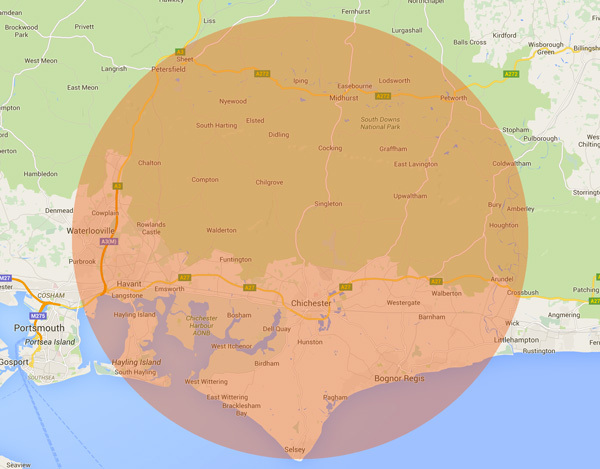 I am based in Chichester and cover the surrounding areas within a 15 mile radius. 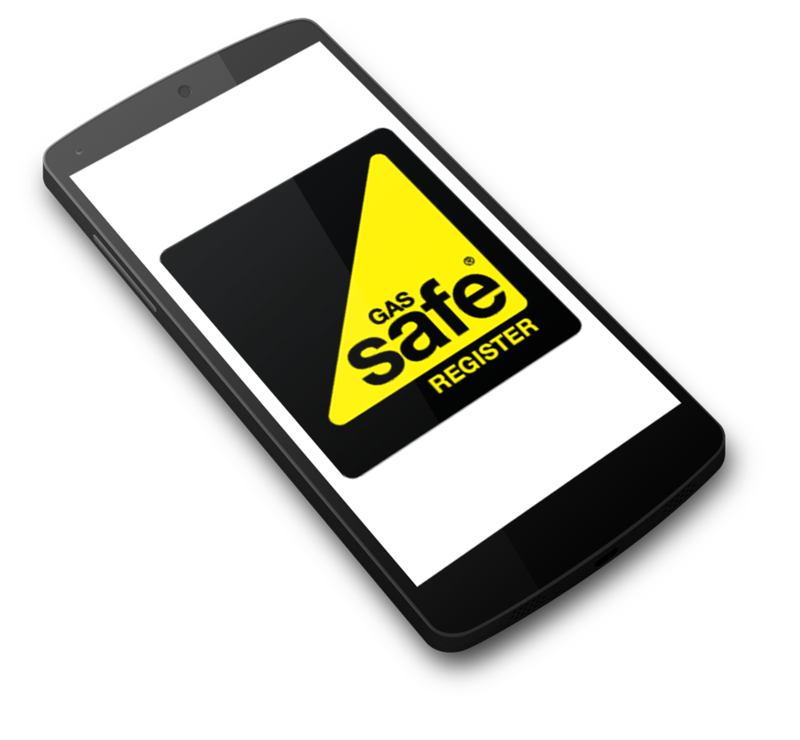 I am Gas Safe registered and fully insured for working in the domestic sector and have over 10 years experience in the field. The use of specialist test equipment allows me to locate a boiler fault with great accuracy, resulting in a majority of first time repairs. I pride myself on providing an honest and caring one-to-one service that you don't get with larger companies, joined with a high standard of workmanship and a willingness to go the extra mile to ensure complete customer satisfaction. With more than a decade of experience operating as a professional heating engineer, I am now also undertake comprehensive repairs to a range of kitchen appliances, namely cookers, ovens and hobs. I'm based in Chichester, West Sussex and carry out work on behalf of domestic customers living within a 15 mile radius of the city, covering much of the county as far as the Hampshire border. 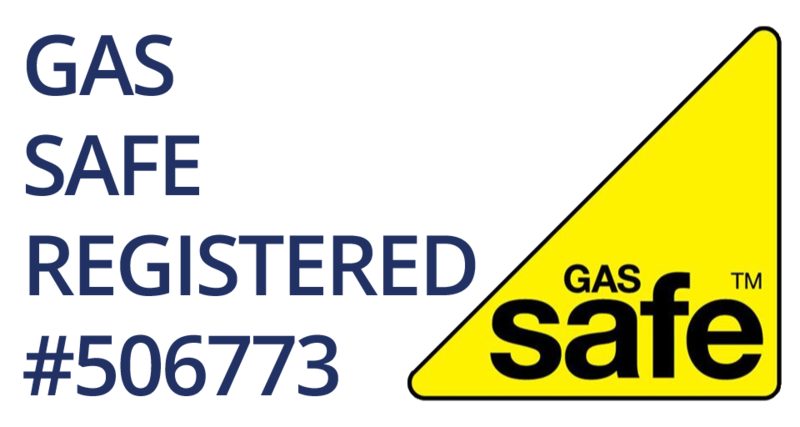 Being Gas Safe Registered (the official industry body that replaced CORGI in 2009) I am fully qualified and accredited to work safely and legally not just on boilers, heating systems but on all gas appliances within the kitchen – regardless of age and brand. 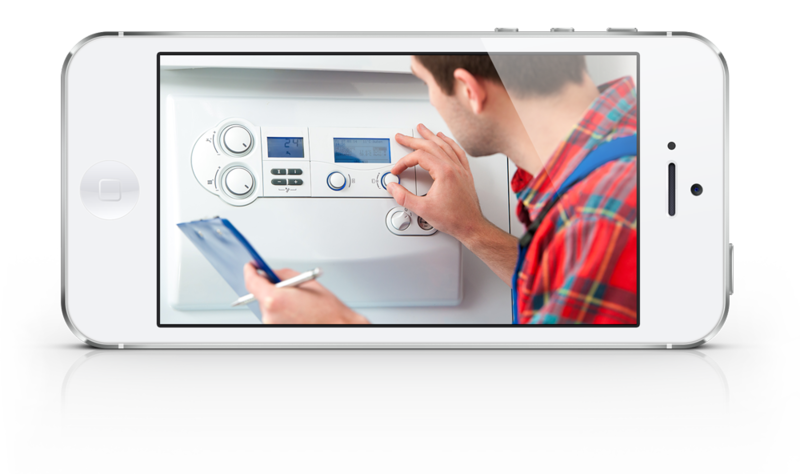 If you want the boiler in your property to perform to its reliable best, generating heat and hot water as a matter of course, then annual servicing definitely pays. Regular maintenance doesn’t only help to prevent inconvenient and costly breakdowns, it is also essential to ensure dangerous carbon monoxide isn’t leaking into your home. I am gas safe registered and approved. I cannot stress enough the importance of any engineer working on your gas appliances needing this qualification.